Hi there, my darlings! This afternoon, I'd like to share my review of another fantastic product from a small company that I've come to realize makes high quality skincare products --I'm talking about Instanatural's Dead Sea Mud Facial Mask! From past use, I'm already a huge fan of dead sea mud as a skincare or haircare ingredient so I had high expectations from this mask. And it did not disappoint! InstaNatural’s Dead Sea Mud Mask is a deep skin cleanser, pore reducer and natural moisturizer that benefits all skin types. 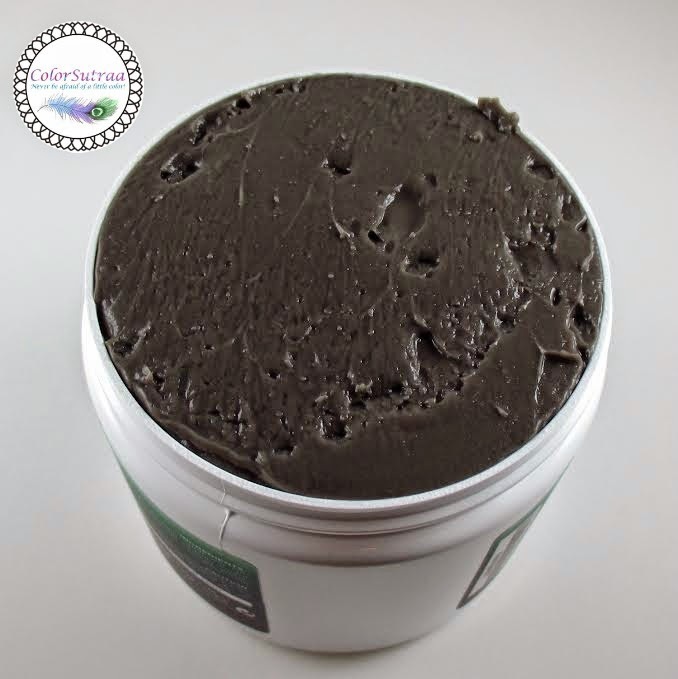 It is made from mud from the Dead Sea, which contains beneficial minerals such as Magnesium, Sodium and Bromine. Our formula also contains a blend of Organic Shea Butter, Jojoba Oil, Aloe Vera, Calendula Oil and Hickory Bark Extract which aid in providing excellent moisture to dry and irritated skin. IMPRESSIONS : I absolutely love a good mask, don't you? And this is as good as they get! I used this mask, I'd say, once a week, since I've received it--a bit of weekend deep cleaning before facing the grime and grit of the city during the week. The mask is quite thick in texture so you only need a little scoop of it to cover your entire face and neck--I usually let it dry while I shaved my legs or conditioned my hair. Then a thorough rinse with lukewarm water and my face was left feeling oh-so-soft, smooth and really, really clean! If you like to pamper yourself with a good mask every once in awhile, I highly recommend this one! So there you have it, my darlings! 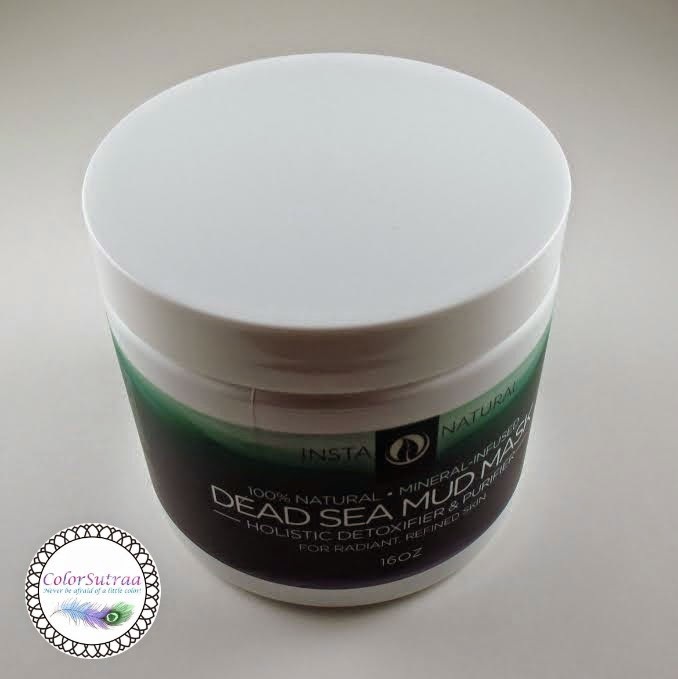 If you would like to pick up your very own tub of Instanaturals' Dead Sea Mud Facial Mask, you can find it HERE for the price of $25.77 for a massive full-size, 16 oz tub--a little goes a long way so it's definitely worth the price! Have you tried any dead sea mud products? Which are your favorites? I'd love to hear your opinions in the comments section below!